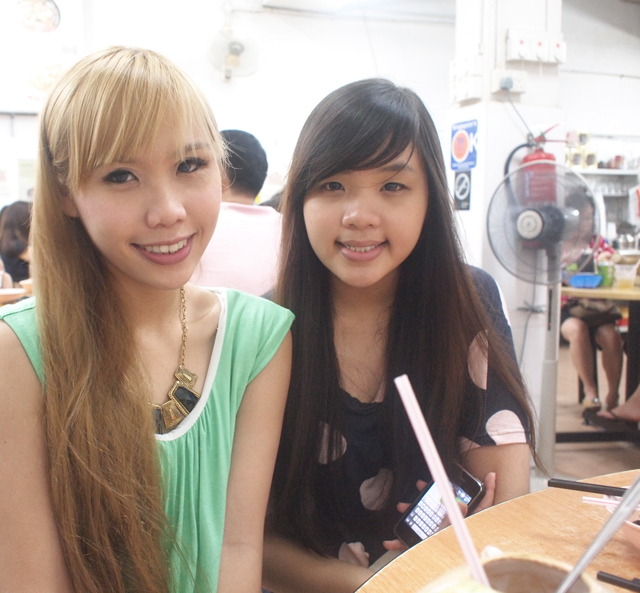 For some time already, my boyfriend has been wanting to bring me to this particular Bak Kut Teh eatery. Everytime we eat at other places and I comment that the Bak Kut Teh nice, he will say, "Wait till you try the one I recommend!" Haha. 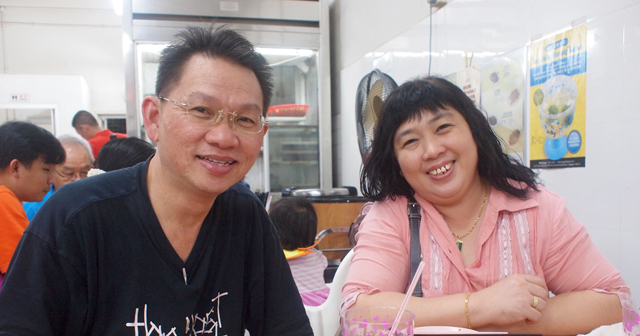 So one fine evening, he brought me and my family to Sin Heng Claypot Bak Kut Teh, an eatery at Joo Chiat. When we reached, we saw a queue and it was very crowded. Bf said the previous times he went it wasn't so crowded so I guess it is probably because we were there during the weekends? Saw several cars kena wheel clamped and to release, there is a payment of $100. Apparently you can use the carpark in front of the eatery only if you are dining there. Honestly, before dinner I thought that I would end up disappointed as his constant raving has got me up with high expectations. 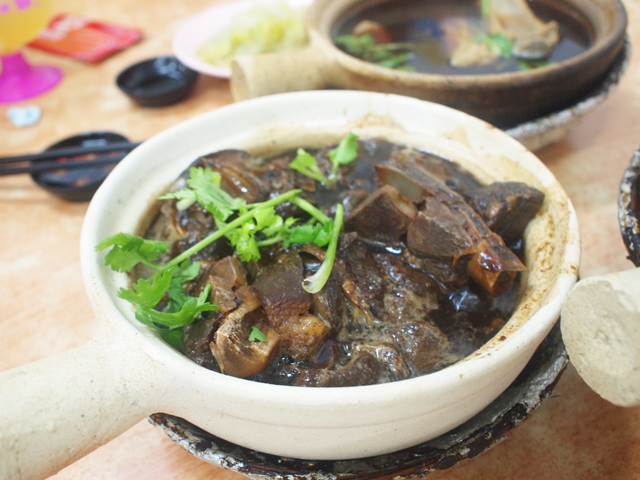 But after tasting the claypot bak kut teh, I am happy to say it is really very good! 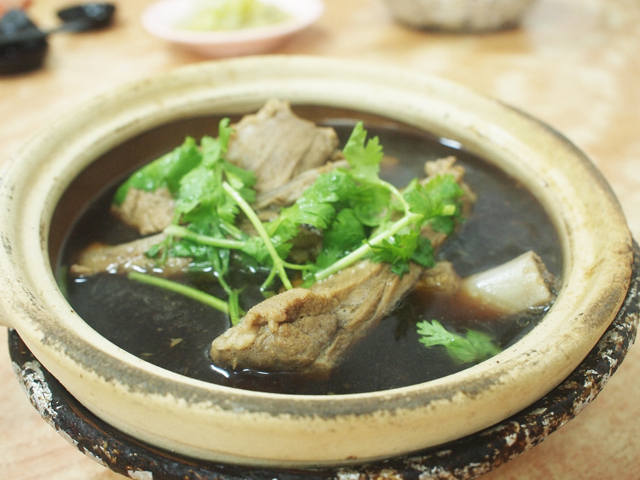 I personally prefer "dark" bak kut teh compared to the "light peppery" ones but I heard Sin Heng's bak kut teh is not the usual herbal ones. Whatever, as long as it's good! From what I remember, choice of prime ribs were only a dollar more than spare ribs, so I think it's worth it to order the meatier and tender one. We also had other dishes. 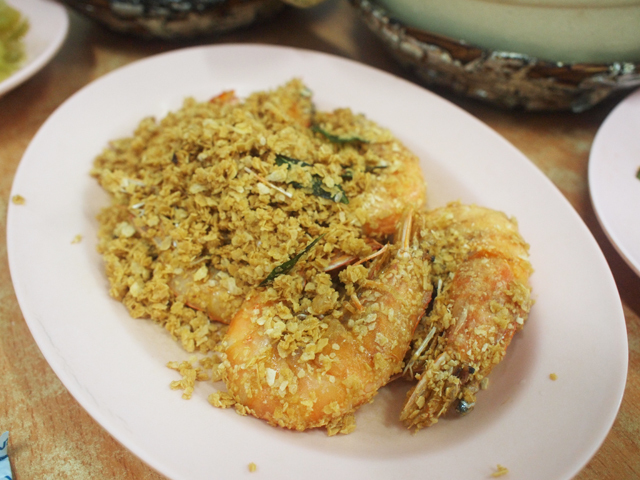 Cereal Prawns... the prawns were big and fresh and yums but sadly only 5 pieces. I want more! I personally felt that the pig trotters were very good! There's more lean meat than fats, yet enough fats on the skin for the shiokness. Also, the portion was huge for a $10 bowl. They initially ordered beansprouts but it was unavailable (yay!) 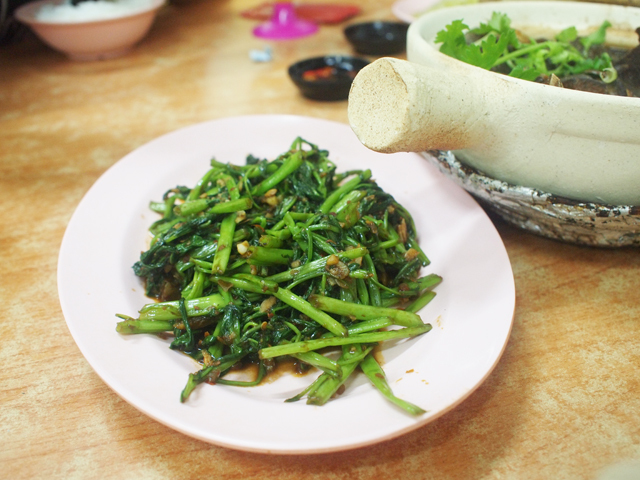 so we had my favourite sambal kangkong! 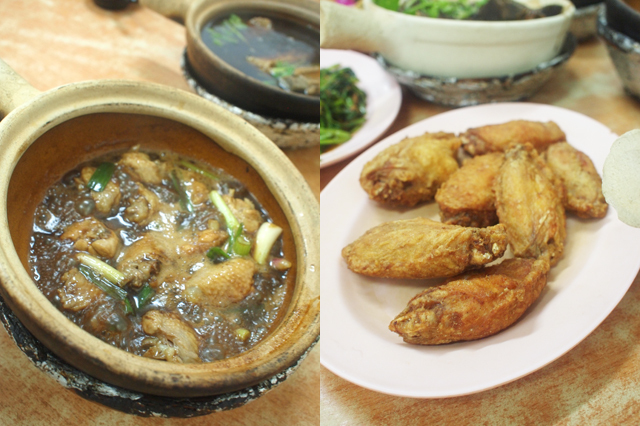 The sesame oil chicken and prawn paste chicken were all good too. 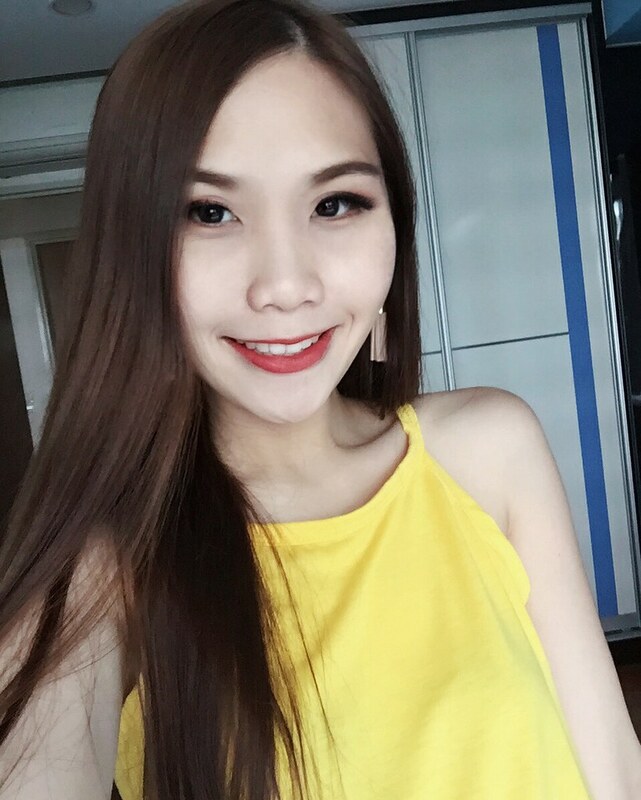 I'm really impressed by Sin Heng! Everything was good, I didn't know which to eat more of. Lol. 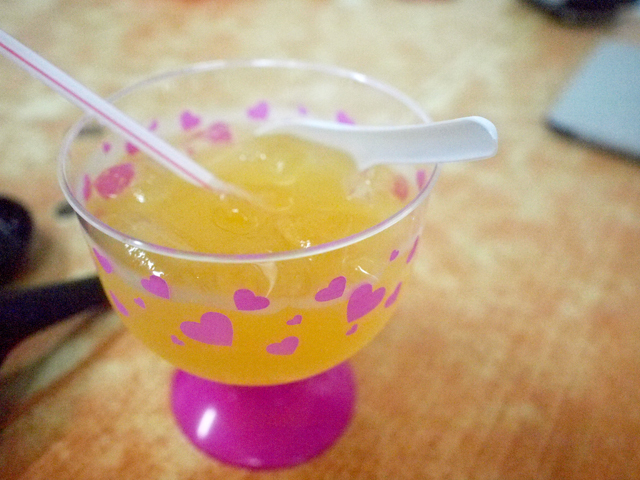 Bf recommended this honey lime drink ($2.50) and everyone except me ordered it. It was indeed quite nice! Sweet and a little sour taste. 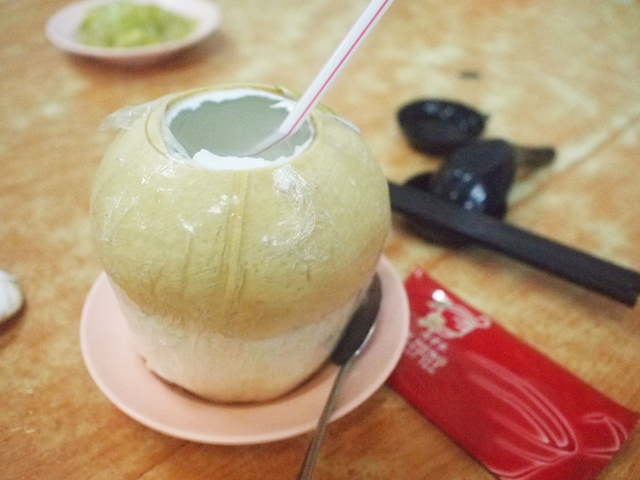 I had the coconut drink ($3). Bill came up to around $80+. 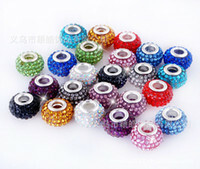 I think the price is very reasonable! You can become a food blogger already hahaha! I always feel hungry looking at your food entries..
Hope you could consider ;) I am your reader for many many years already!